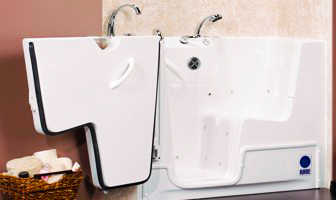 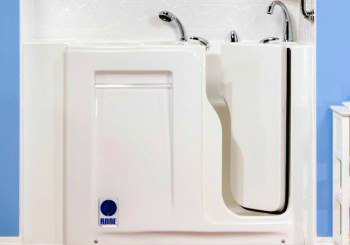 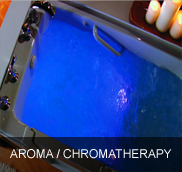 Walk In Tub & Shower | Walk In Bathtub | Safe & Soaking Tub | Hydrotherapy Spa - Walk In Bathtubs of Florida is a leading dealer of walk in bathtubs and showers for the elderly and handicapped. 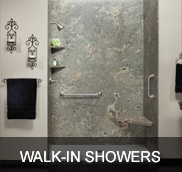 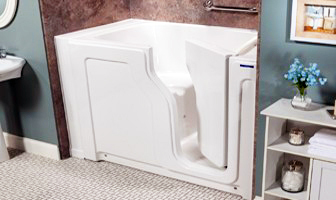 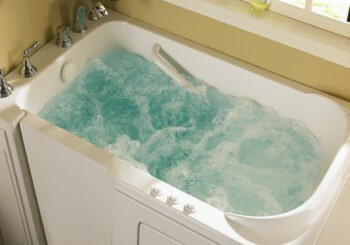 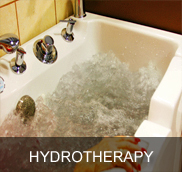 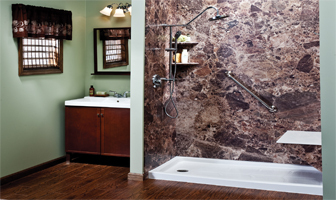 Are you looking for a Walk In Tub that is a Safe Tub, Soaking Tub, and Hydrotherapy Spa all in one? 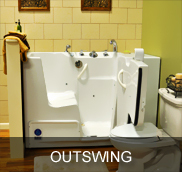 Lifestyle Remodeling offers walk-in tubs that are a perfect solution for individuals who are elderly, handicapped or living with limited mobility who wish to enjoy the freedom of bathing comfortably at home. 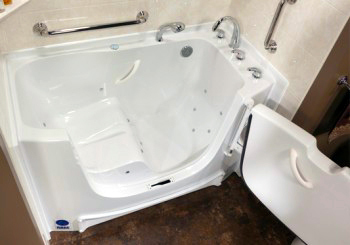 We are dedicated to providing only the safest, most comfortable walk in tub, walk in shower and hydrotherapy spa in the industry and offer a level of customer service and reliability that can’t be beat. 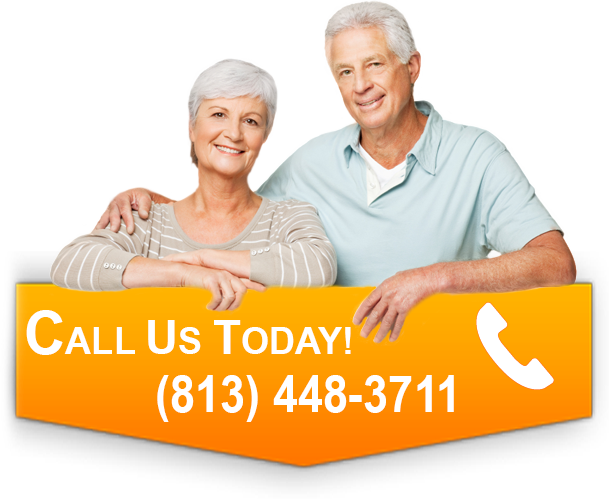 Lifestyle Remodeling was prompt, they were very professional, and they did everything in a timely manner. 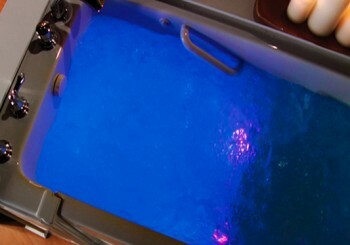 The job turned out beautifully. 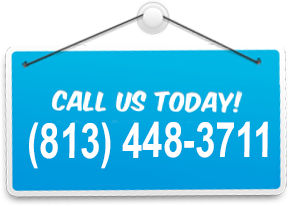 They do excellent work, their workmanship was wonderful!They were also easy to communicate with and accommodating to our schedule.